Rainforests around the world are home to thousands of species of plants and animals all living in a confined space. The density of life in these areas has to lead a continual discovery of new plants and animals almost every year. Continuous development and cutting down of rainforests has caused species of plants to become endangered and on the verge of extinction. Rainforests are home to 10,000 species of orchids endangered by drilling and mining. The durian is a rainforest tree found in Southeast Asia according to Blue Planet Biomes. Durian trees are among the oldest in the world and one of the first to use animals as a seed dispersal method. Fruit from this tree is covered in sharp spines and grows right on its trunk and main branches. The tree is endangered as a result of rainforest development which has all but destroyed the habitat of the dawn bat -- the animal primarily responsible for pollinating durian trees. Mangrove trees form large forests on the saltwater shorelines of rainforests in South America, Africa, Southeast Asia and India. These trees are highly adapted to saltwater environments with roots that act as filtration systems extracting essential nutrients while leaving the salt behind. Mangrove forests are endangered due to increased development of rainforests throughout the world which has led to a rise in pollutants like oil in saltwater bodies. These chemical pollutants clog the root systems of mangrove trees, starving and killing them. The rafflesia arnoldii is only found in Southeast Asia according to the website Its Nature. The plant is essentially a parasite as it lacks an ability to produce chlorophyll and has no real root system. It lives by integrating itself into rainforest vines in the Tetrastigma genus in undeveloped rainforests. 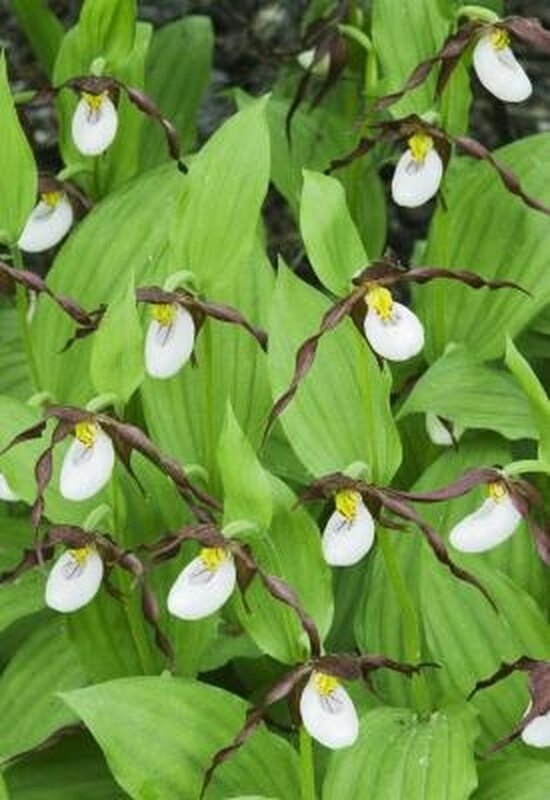 This plant is rare for several reasons -- it is highly specialized, has a long growth cycle before flowering, has a small reproduction window and depends on native insects to facilitate reproduction. As insect populations dwindle due to rainforest development so does the rafflesia arnoldii.